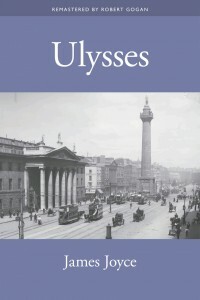 1882 - James Joyce, acclaimed Irish modernist author, known for his command of the English language and his provocatively complex works of fiction. 1895 - Joseph Seamon Cotter, Jr., U.S. poet and playwright. 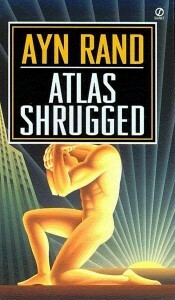 1905 - Ayn Rand, Russian-American novelist, philosopher, and Conservative/Libertarian political activist. 1916 - Ngô Xuân Diệu, prominent Vietnamese poet more commonly known by the pen name Xuân Diệu. 1940 - Susan Wittig Albert, American mystery writer, author of the China Bayles series. 1921 - Jan Slepian, American author of books for children and young adults. 1931 - Judith Viorst, American journalist, psychoanalysis researcher, and author of popular children's books, including the beloved picture book, Alexander and the Terrible, Horrible, No-Good, Very Bad Day. 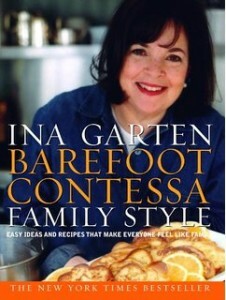 1948 - Ina Rosenberg Garten, American cookbook author, food columnist, host of the Food Network program Barefoot Contessa, and a former staff member of the White House Office of Management & Budget. 1970 - Santa Montefiore (Santa Palmer-Tomkinson), British novelist and socialite of Argentinian background; her father, Charles Anthony Palmer-Tomkinson, represented Britain on the Olympic ski team and is a close friend of Prince Charles.